Why hire this house cleaning and maid service? For Maid Cleaning, Quality is not an act… It is a Habit! We offer truly detail-oriented cleaning services, customized to the particular requirements of every customer, without time and resources limitations. Your pets play a very important role in your life, and we are happy to clean your home and be a guest of your pets. With Maid Service Nashville, you enjoy deep cleaning services in every room each time we clean your home, not simply for the first time to impress you. 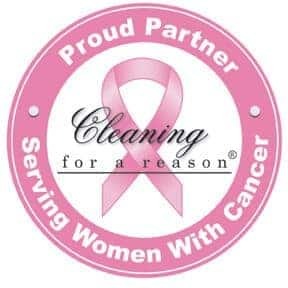 We clean your home only using non-toxic products certified by Green Seal Organization and HEPA filtration vacuums, which collects at least 99.9% of indoor pollutants one micron or larger and removes 99.97% of dirt and allergens. You can rely on Maid Cleaning Nashville to show up on time for every scheduled visit, and we are insured in the unlikely event that something is damaged. You receive all the benefits of Maid Service Nashville’s experience and attention to details with a flat rate and no additional fee or hidden charges. Our service is not hourly; we do everything necessary to exceed expectations. You can end or cancel your service 24 hours before a scheduled cleaning without any penalty or fee. No contract and no obligations; with us you are FREE of binding paperwork. We are professional cleaning specialists in house cleaning, and our services include the best equipment, products, supplies and experts. Our customers love our house cleaning services. Every single appointment is evaluated by the client, and with this information, we give incentives our cleaners. We are proud of our quality and 100% satisfaction. Our friendly, highly experienced cleaners are passionate about house cleaning. We make every effort for each customer to have one dedicated cleaning team. Your satisfaction is our top priority, and we try to send the same friendly, competent cleaner or cleaning team every time. You can get a Maid Service without any calls, sitting on hold, waiting for an appointment or home visit. The book online process is simple, easy and convenient. 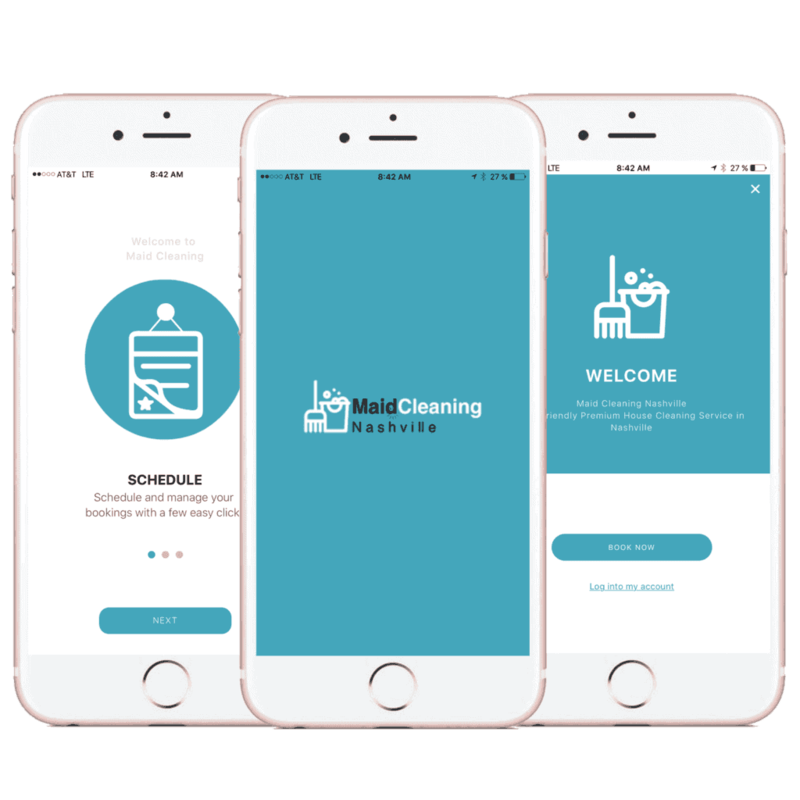 Download our Brand New App, Manage all your appointments and Track your services, Chat with your Cleaner and More! Everything in only one place for Free! Absolutely the best cleaning I’ve ever had. I’ve used other local (and franchised) cleaning services in the past, and they’ve all done decent enough jobs, but this was the first time I’ve been “wowed” by the cleaning. I was a bit skeptical when I saw them advertise an “always deep clean” on their website (especially considering their pricing), but they lived up to it. This was surprisingly better than the “deep cleaning” I paid nearly twice the price for last year with Two Maids and a Mop. I “took a chance” on a thumbtack user with very few reviews (mainly because their website looked great), and it definitely paid off!